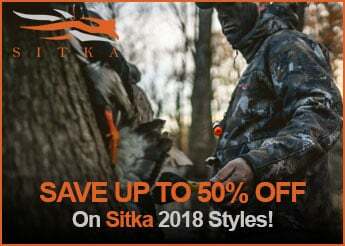 Warm, quiet, and versatile, Sitka Big Game Subalpine jackets and vests are the perfect clothing companion while in the field. 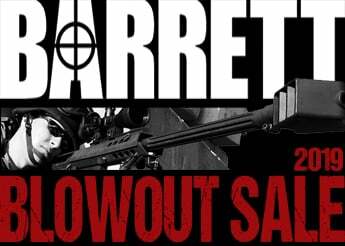 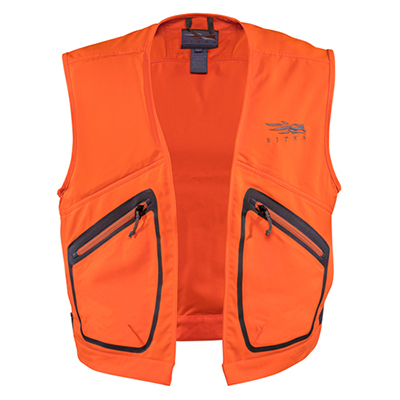 While they are heavy enough to keep you warm, these jackets and vests will remain quiet even when you're moving through the field. 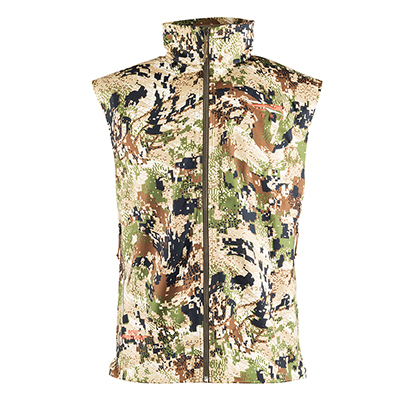 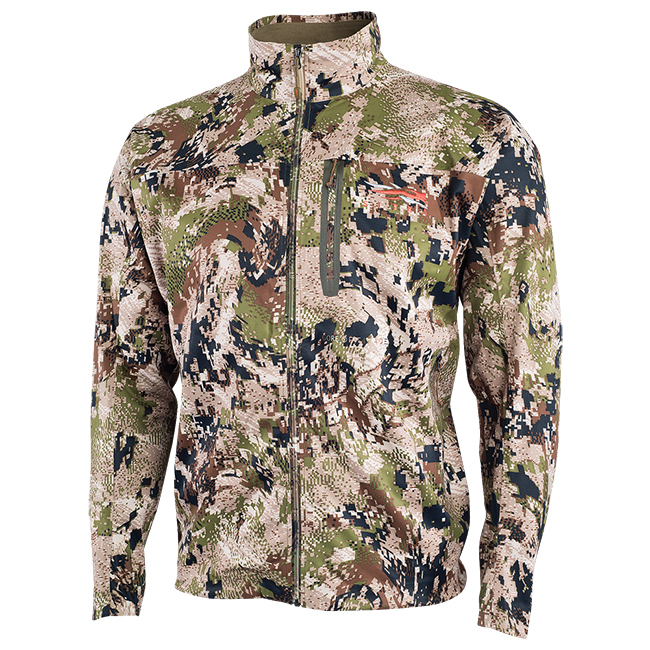 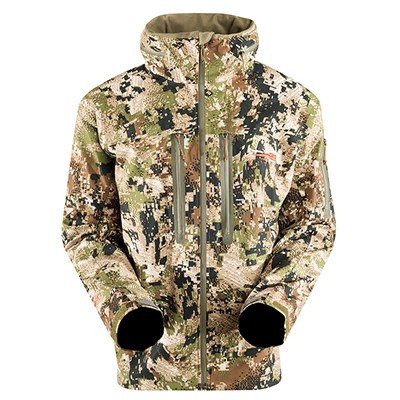 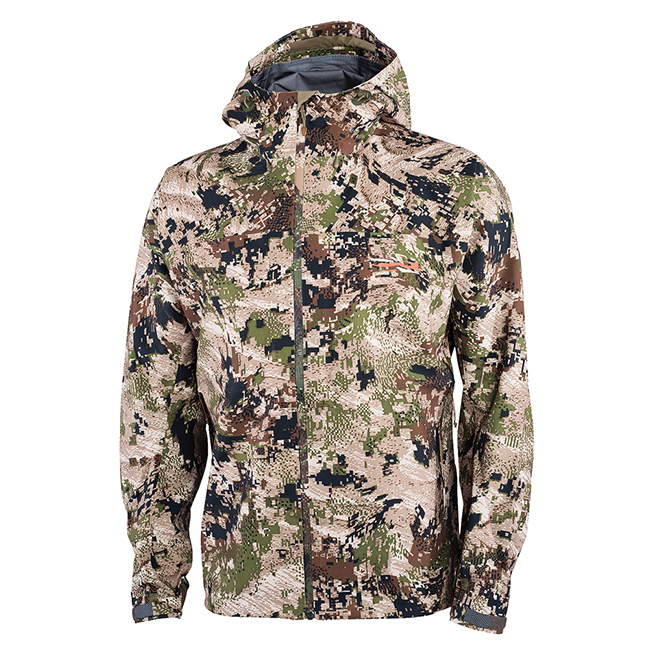 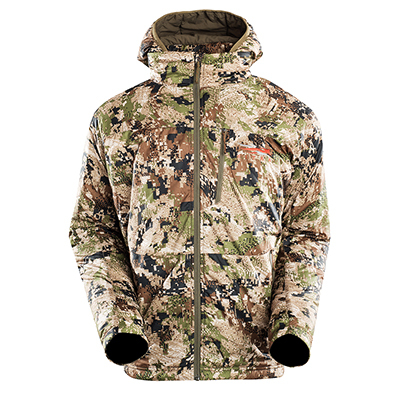 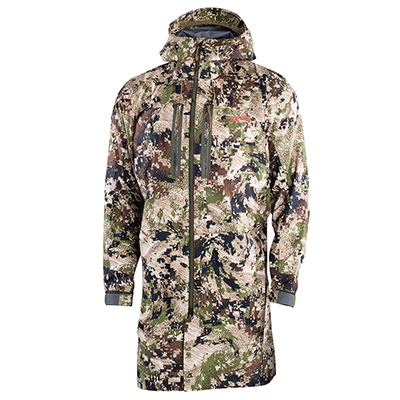 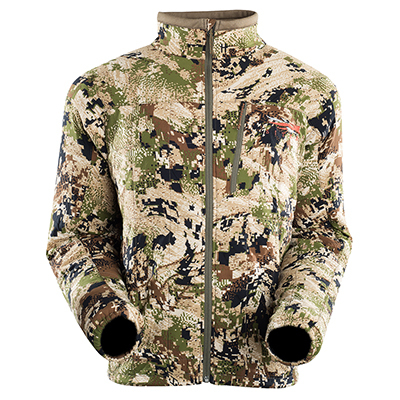 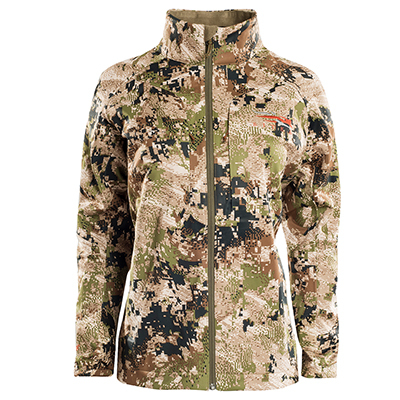 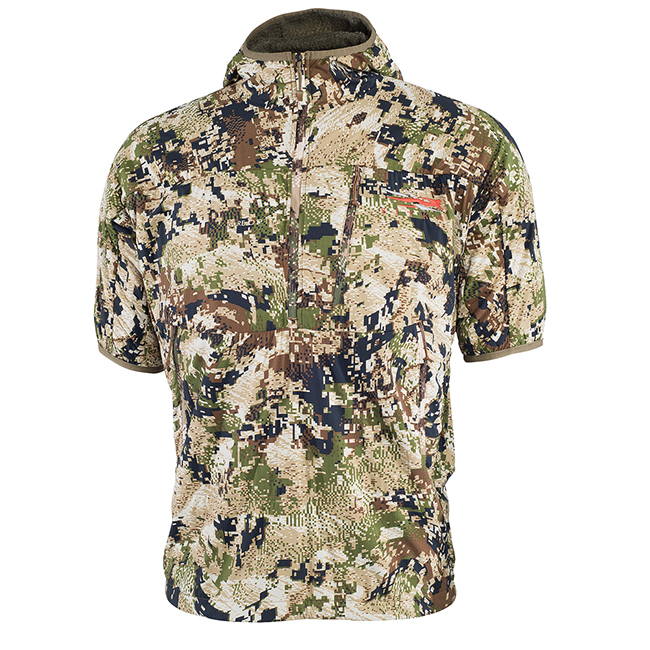 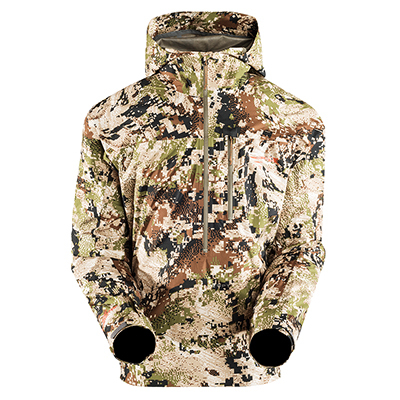 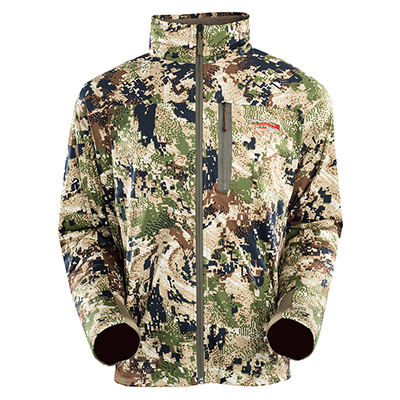 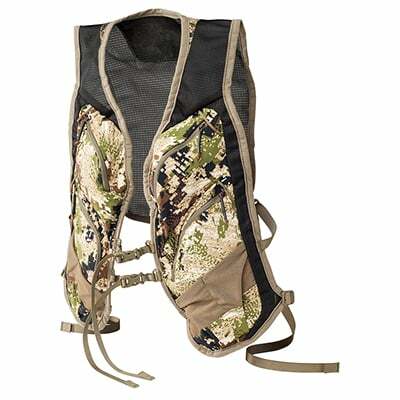 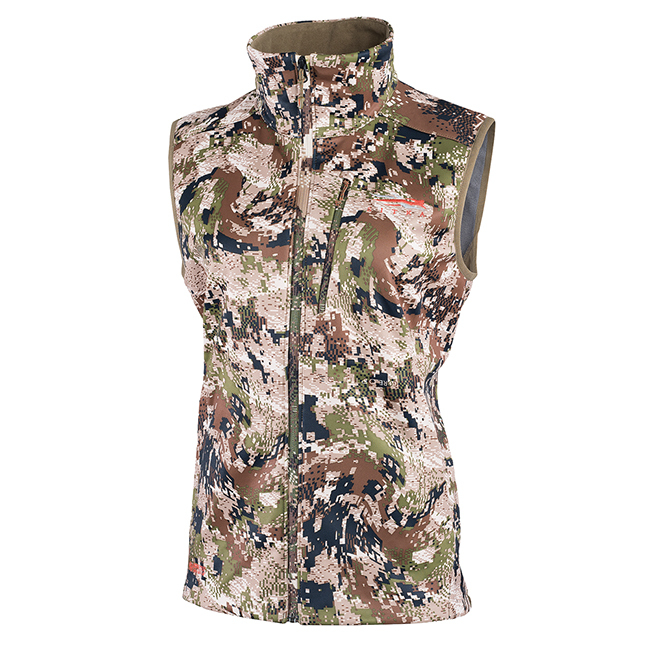 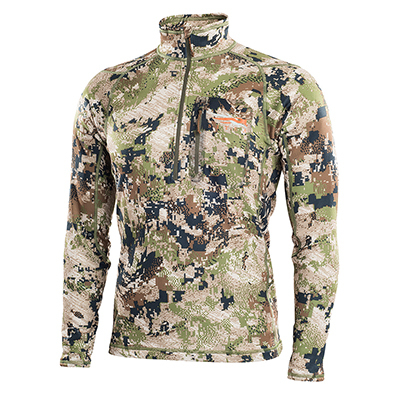 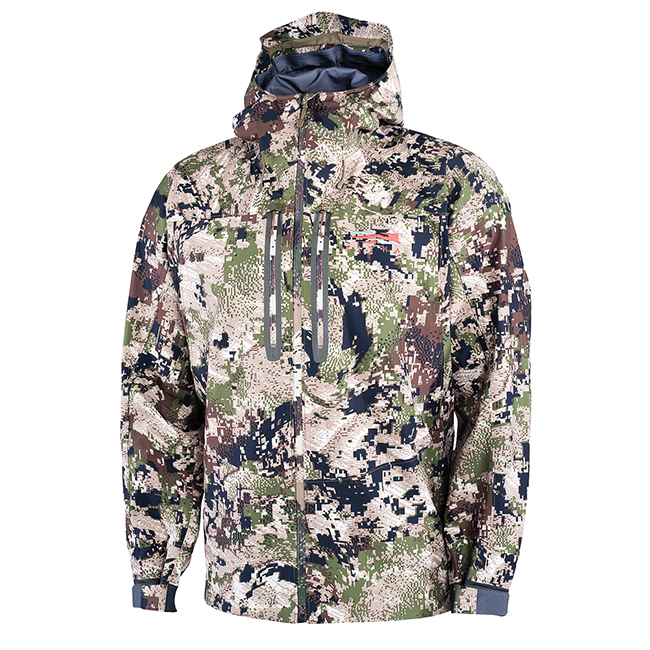 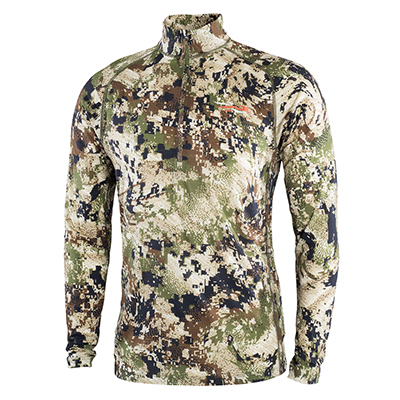 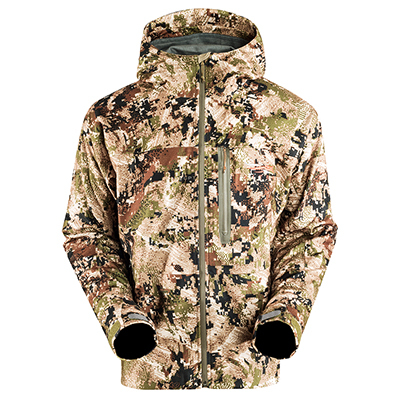 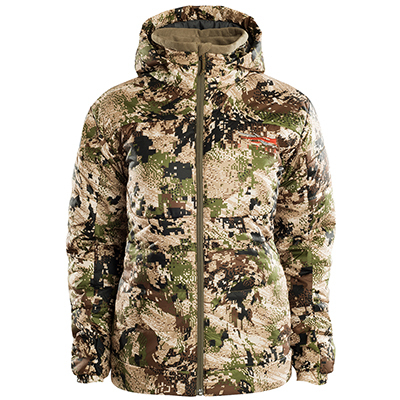 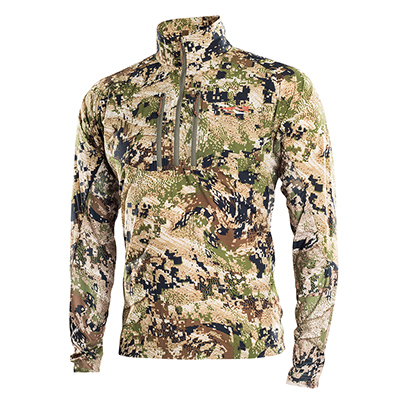 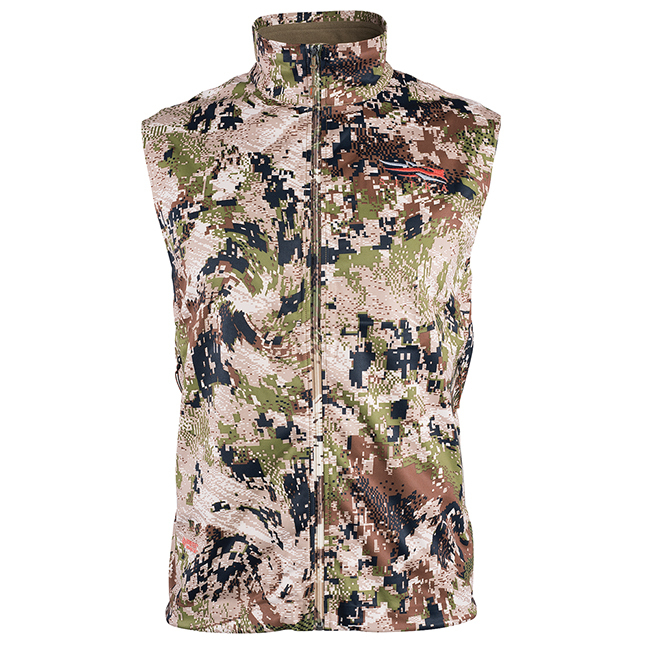 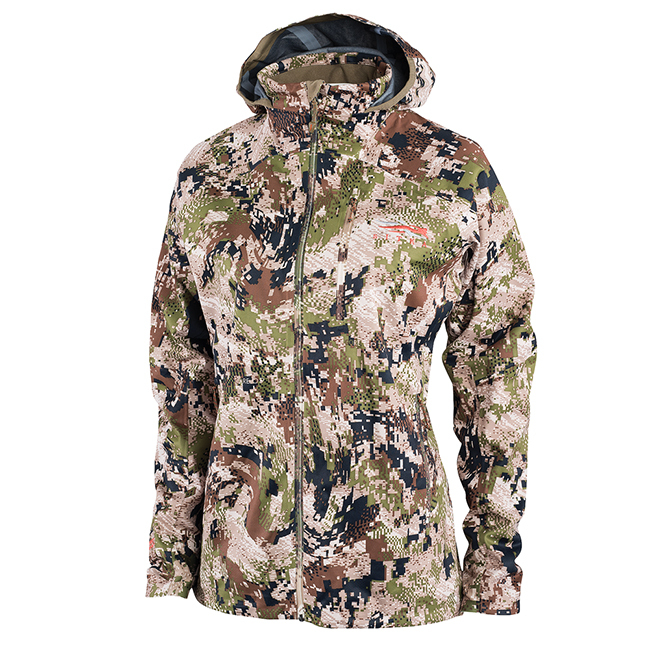 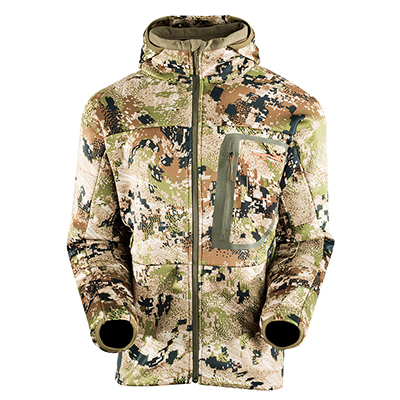 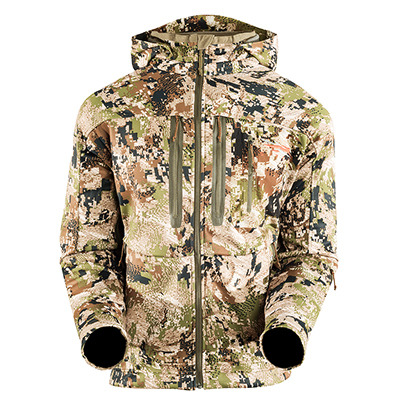 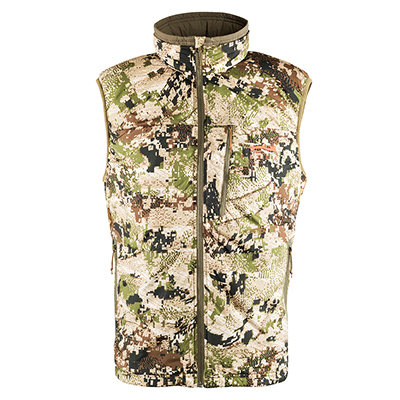 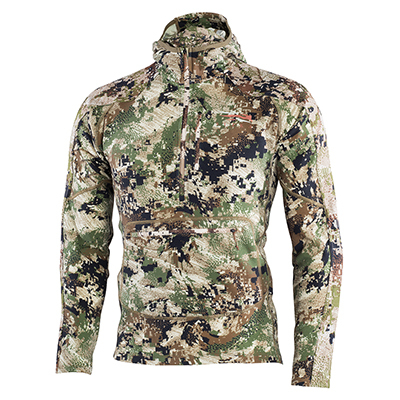 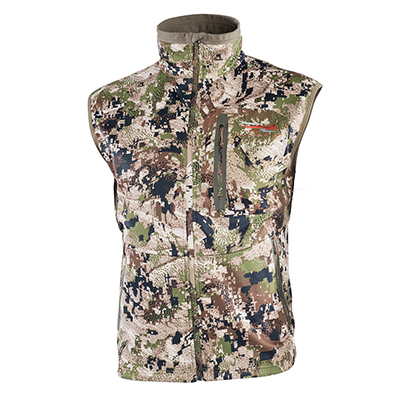 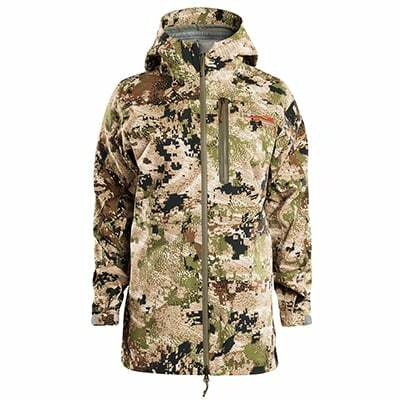 Keep the heat where you need it most with Sitka Big Game Subalpine jackets and vests.